Financial statements are basically the properly formulated results of the operations that are carried out in the company. These results show where does the company stand financially. 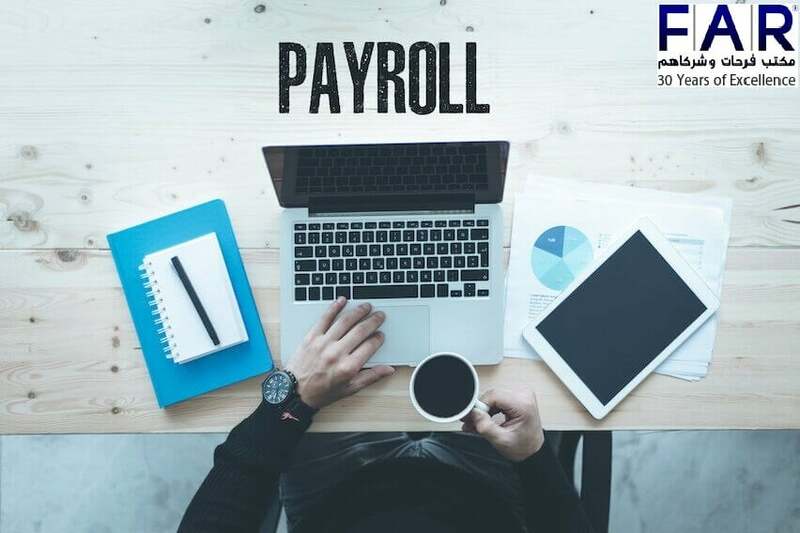 The trade companies formulate four main statements which include a balance sheet, income statement, cash flow statement, and change in equity statements. Accounting firms in Dubai can help you form your balance sheet. They also provide the bookkeeping services which helps the company with its extensive tasks easily. To know whether the company is able to pay the bills on time or not, the balance sheets are formulated. So, basically, the propose of the balance sheets is to show the financial status of the company from the date they are prepared. Assets, liabilities, equity of shareholders is shown in the balance sheets. Everything is defined in the financial statement. Assets are listed on the left-hand side of the balance sheet where the debit balances are listed only if there are no negative balances. The basic asset account is shown separately. On the right-hand side is the owner’s equity which includes the credit balances of the company. All the categories are divided separately for showing subtotals and other important relationships. 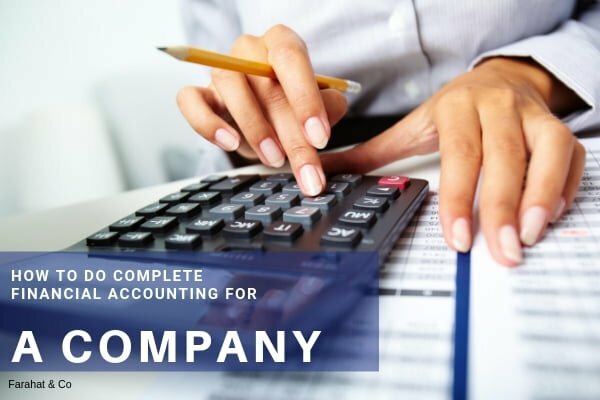 Companies providing accounting and bookkeeping services can help you form your financial statement as easily as ever. Assets are actually divided into current and long-term assets. List the assets from top to bottom in decreasing liquidity order. Current assets: Cash and other assets come under the category of current assets. They are expected to be used during normal business operating cycles. Current assets include cash, equivalents of cash, investments (short term), account receivables, expenses (prepaid) and inventory. Noncurrent (long term) assets: They are not realized within a year. long term investments, property, plant, and equipment, intangible assets etc. are included in the non-current assets. Liabilities are jotted down as the expected payments because they are the obligations expected that should be satisfied within 1 year. Payable accounts, payable trade notes, advances, deposits, expenses or long-term debts are included in the list of liabilities. Owner’s equity is dependent upon the number of owners of the company. It depends on the fact whether the owner entity is an individual, partnership or a whole corporation. If it is a corporation, the capital stock, paid-in capital, retained earnings etc. will be present in the list along with comprehensive stock and income. Where Can We Use the Balance Sheet? The balance sheet is used for the indication of the financial structure of the company and its ability to meet the obligations on time. The obligations may include current and quick ratio, working capital, debt to capital ratio and debt to equity ratio. If any analyst reviews the balance sheet of the company, they can learn a lot about the company and its status. Income statement of the company tells about the earnings and profitability of the company. The income statement or profit or loss statement is there for a specific time limit, for example, a month, a year or a quarter year. The user can compare the income statement of different companies of a specific time period. To compute the key profitability of the company, the income statement is used. This also helps in the assessment of income generating ability. Understanding these functions is very crucial for the proper building up of the company. 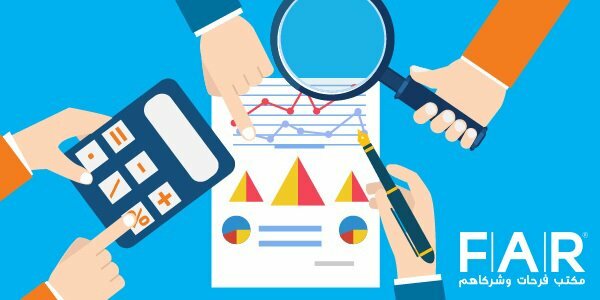 If there is anything wrong with the balance sheet or income statement of the company, there may be so many problems affecting the company from its root level. That is why it is very important to work on these functions property to get an idea where the company actually stands in the real world and how much profit it is making to survive in the future. Get the finest accounting and bookkeeping services from us and get all your accounting solutions as soon as ever. All the UAE companies are moving towards outsourcing their accounting functions in UAE. this keeps them from extraordinary pressure that may ruin the overall status of the company. That is why it would be a treat to all of you If you get our services. We will never fail to satisfy too. In case you have any reservations, you can directly contact us and take our services. So, get our best services and be the best. How to Engage with your Bookkeeper? Enter your email below to subscribe to our free newsletters. We promise not to bother you often!